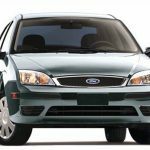 This post show a guide on how to remove ignition cylinder for Ford Focus,hope it is helpful! 1.Disconnect the battery ground cable. 2.Remove the instrument panel lower panel. 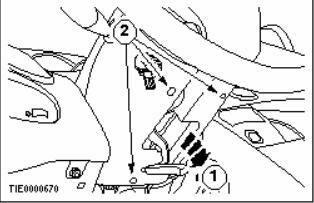 3.Detach the steering column upper shroud. Using a thin bladed screwdriver, release the two clips (one each side). 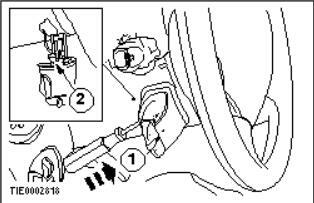 4.Remove the audio control switch (if equipped). Using a thin bladed screwdriver, release the locking tang. 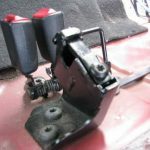 5.Remove the steering column lower shroud. 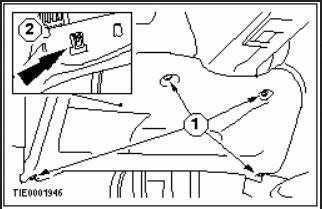 Release the steering column locking lever. 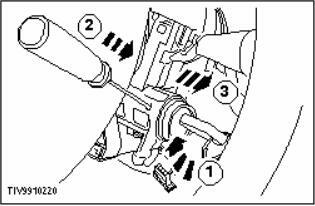 Remove the ignition lock cylinder. 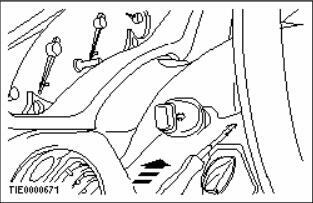 Insert and turn the ignition key to position I (Accessory). Using a thin bladed screwdriver, depress the detent.